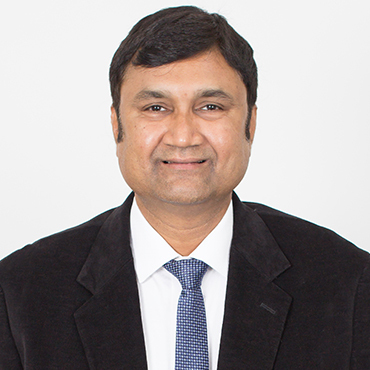 Sudharsan Gopalan as Head of Sales is responsible for driving sales initiatives for Compassites. He has vast knowledge in identifying target markets to achieve business growth objectives. He is responsible for building client relationships for driving the company’s sales. He has in-depth knowledge in implementing successful sales strategies for enterprises. He monitors the key metrics to achieve sales targets. He has executed effective development plans by tapping the right resources, and has taken a collaborative approach to scale the business.